Thank you for your IRUSB purchase! 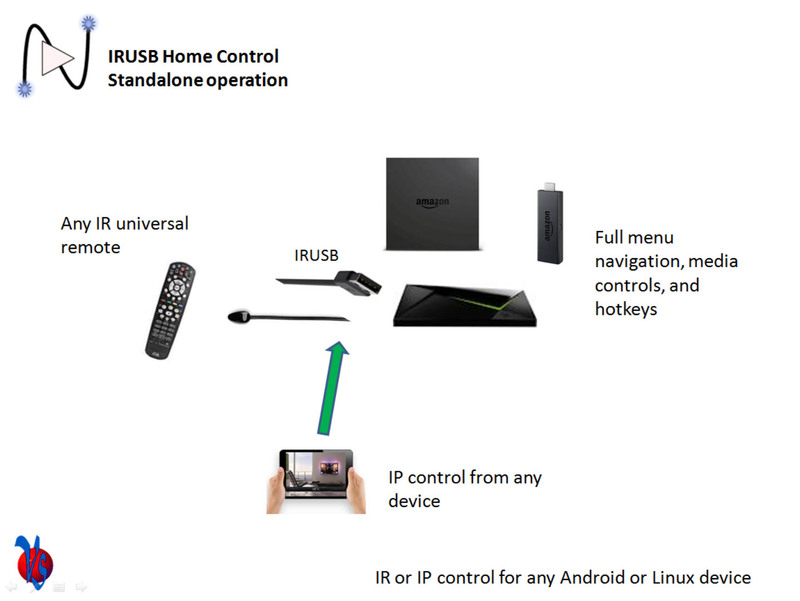 Please start by selecting your use case below to get instructions on how to install your IRUSB. 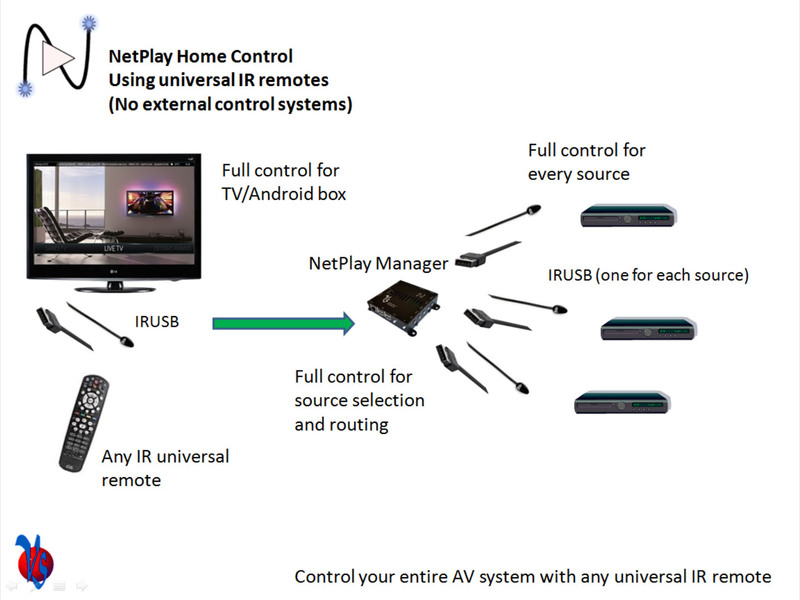 Will you be using a Home Automation Controller or just IR remotes to control your AV system? What will you be using IRUSB for? - You can find the device ID listed on the main screen of IrUSB app. You can use the "Send IR" button to identify each transceiver. - You can find the device ID of IRUSB using the the "IRUSB Devices" link on the NetPlay Manager index page. 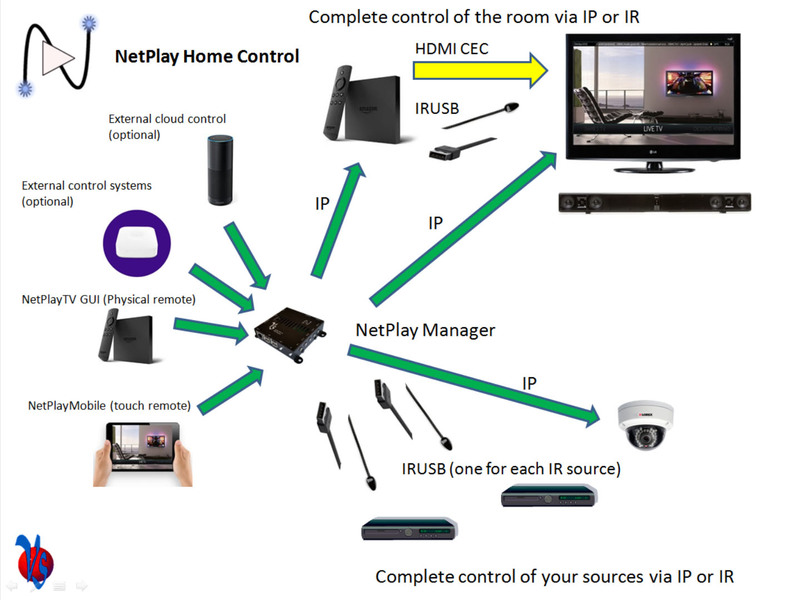 If using an external control system, no additional setup is required. If using NetPlay Mobile for IR/IP control, you will need to configure the saved IR/IP codes for your sources and displays. 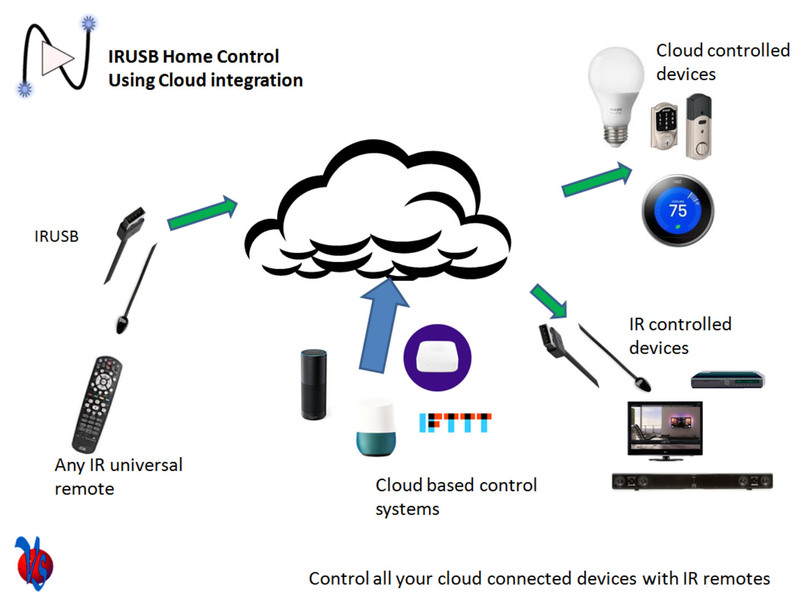 - Program your IR remote source pages/keys to control each of your sources. 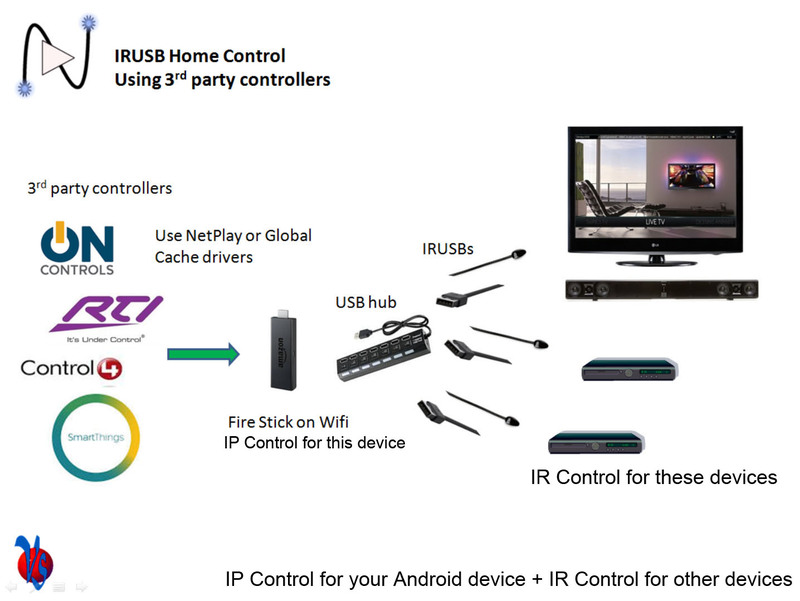 - We recommend using the same IR remotes in all rooms, that way the remote programming is the same in all rooms. If you are also using NetPlay Mobile for IR control, you will need to configure the saved IR codes for your sources and displays. When using external control systems, you do not need to configure the saved RX / TX / or HID codes on any IRUSB devices.